The Authentic Style fashion group offers a multi-faceted multi-label concept. This concept currently includes primarily the FRESH MADE, SUBLEVEL, URBAN SURFACE, STITCH & SOUL and 98-86 labels, which together offer a Young Fashion collection that is characterized by great breadth and depth. Here, men and women can find young, current fashion at economical prices. We prioritize and take great pride in implementing new trends on the basis of the market’s needs. Being able to change, react quickly to new fashion movements and produce quickly while maintaining quality control are key here. 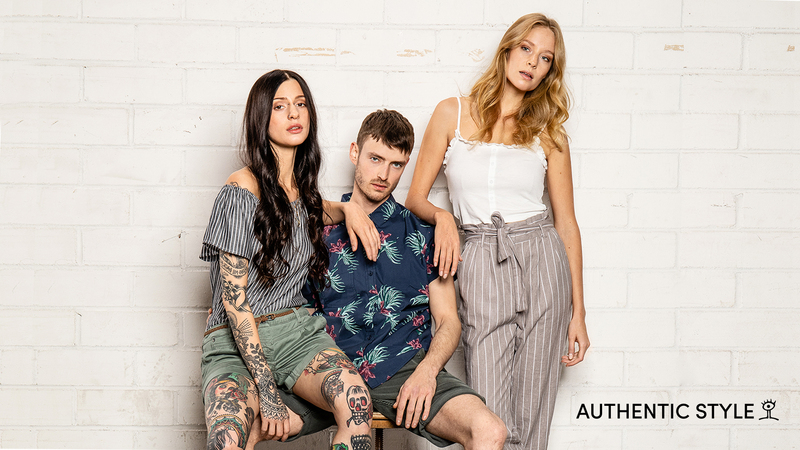 With its existing multi-label concept, Authentic Style is able to do precisely that, and to deliver on time to all its customers. In addition to the multi-labels, Authentic Style also has other labels in its repertoire with distinct target audiences and specific looks. These are: EIGHT2NINE, ROCK ANGEL & SKY REBEL. 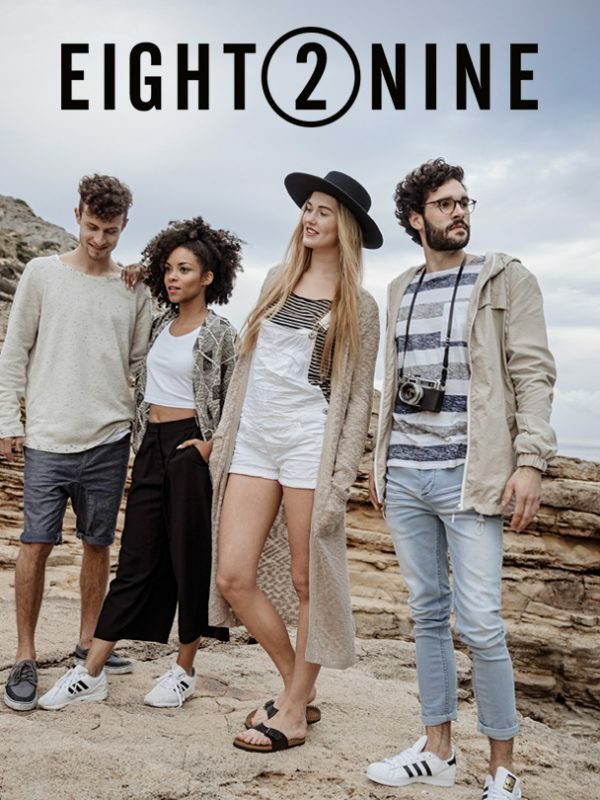 EIGHT2NINE was founded in 2005 as a new, youth-oriented label of the Authentic Style fashion group. A small group of designers got together within the company to move EIGHT2NINE forward. 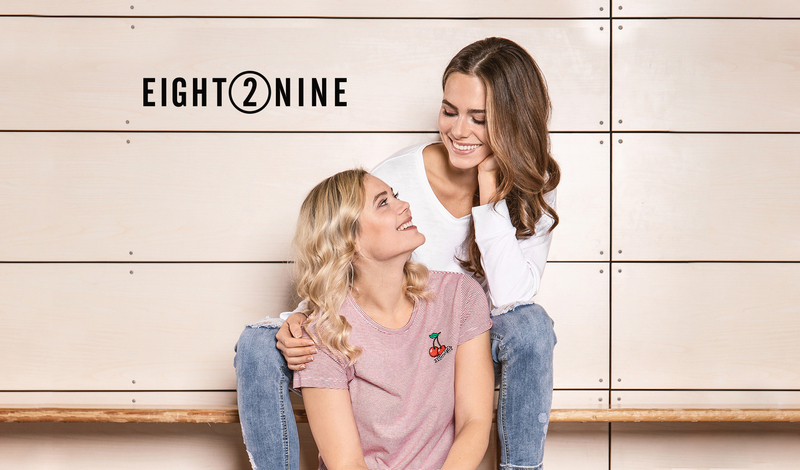 Over the years, they built the label into a well-known specialist retail label that is able to make on-trend fashion available at short notice. The label offers fashion for cool youth individualists – both women and men. The individuality of the founding members means that a wide range of influences from around the world come together and are reflected in the collections. 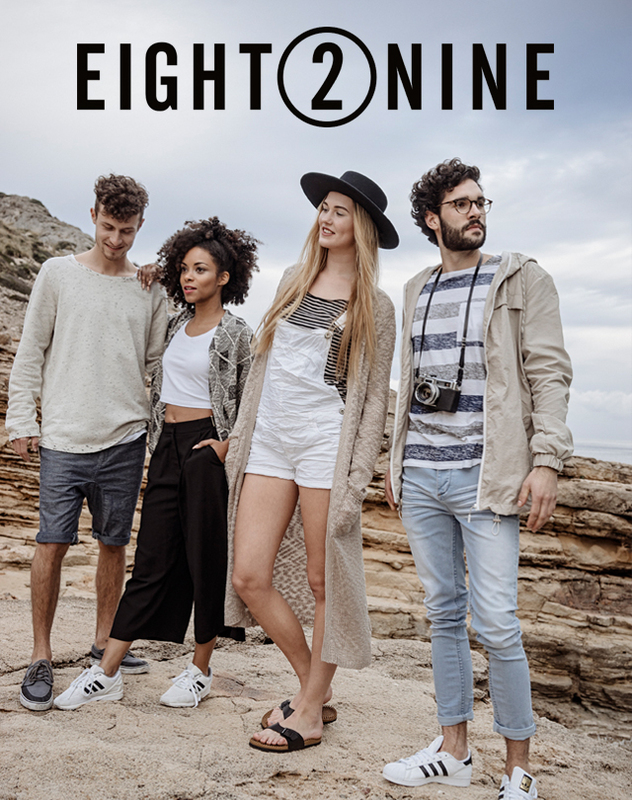 EIGHT2NINE fashion allows customers to express their own personalities and individual lifestyles. The ROCK ANGEL and SKY REBEL labels, on the other hand, draw their appeal from their clean style that brings together basics with fashion highlights. The synergy of the owner’s years of experience and the design team’s creative influences is reflected in the collections from these two brands. ROCK ANGEL offers fashions for the modern feminine woman. 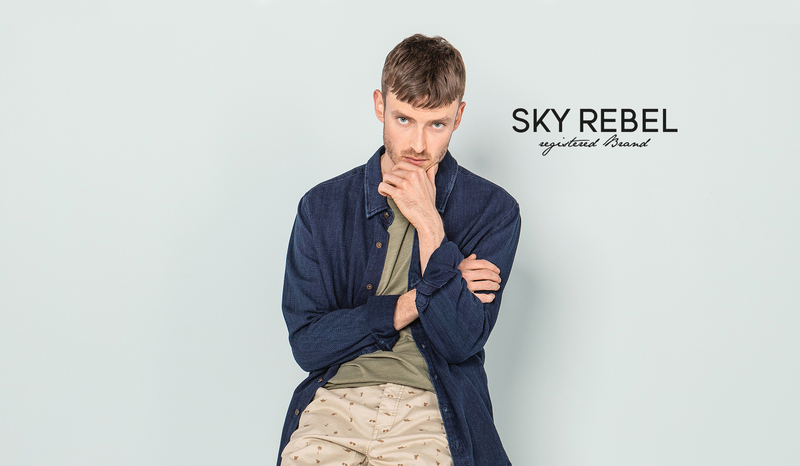 SKY REBEL offers men’s fashions. Both brands offer distinctively balanced basics and fashion highlights that result in an optimal mix. 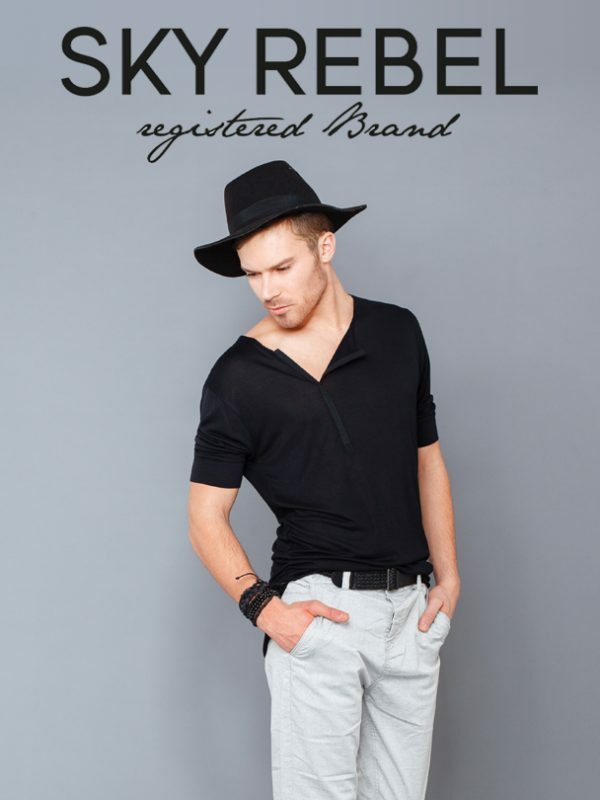 All of the Authentic Style fashion group’s labels offer men and women current seasonal styles. Constantly changing collections as well as basics that are kept in stock provide fashion-conscious young people with the best apparel items.